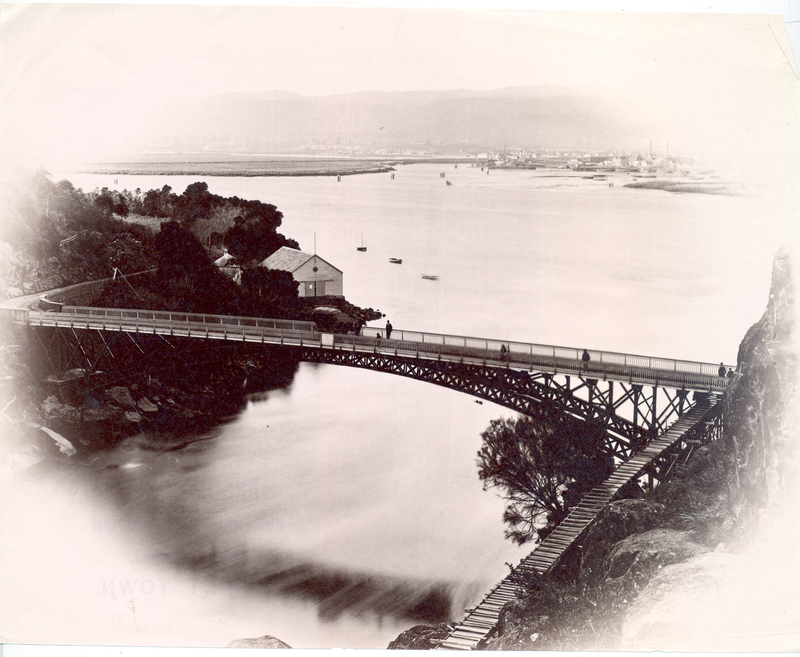 Walker, James Backhouse , Photograph of the River Tamar, Launceston, Tasmania, from Cataract Hill , University of Tasmania Library Special and Rare Materials Collection, Australia. Photograph of the River Tamar in Launceston from Cataract Hill. The photographers were Anson Brothers who had studios in Liverpool, Collins and Elizabeth Streets, Hobart, between 1878 and 1891.